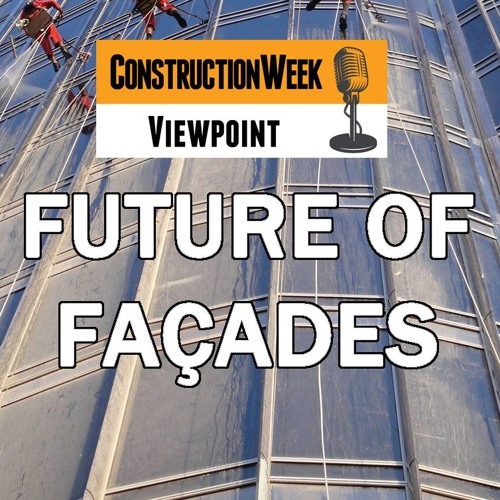 In the latest episode of Construction Week Viewpoint, the future role of façades in GCC construction is explored as the hunt for energy efficiency shows no sign of slowing down. The podcast is hosted by Construction Week’s deputy editor, Oscar Rousseau, and ConstructionWeekOnline’s editor, Jumana Abdel-Razzaq. Listeners can tune in from their phone, desktop, or tablets at noon every Monday to learn more about the biggest issues in the business.